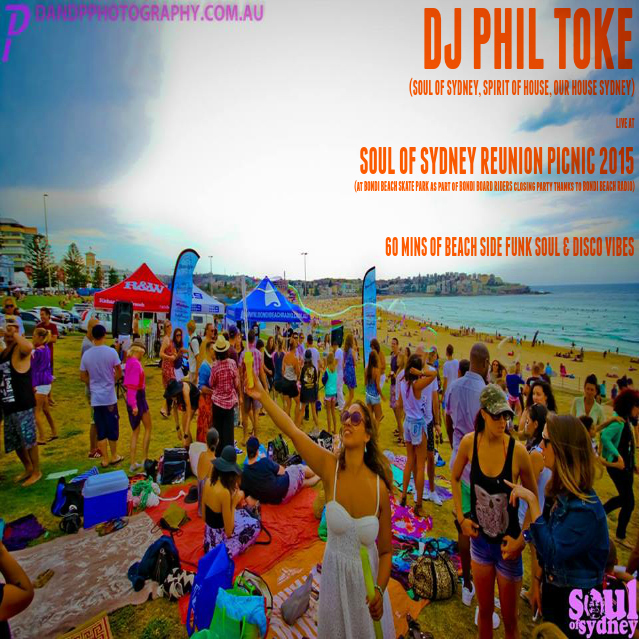 SYDNEY HIP HOP | SOUL OF SYDNEY FEEL-GOOD FUNK SOUL DISCO vibes & beyond. Our boy MK-1 just dropped the 2015 Big Day Kane Tour Mix to help you through the start of our working week. Michael Zac & Conny: Michael Zac (Soul of Sydney) & Conny make their long-awaited BBRS guest appearance as they join Eddie Mac for a fun afternoon with some amazing jazz,bossa nova,soul,boogie and disco tunes. We are really digging ‘No Sleep’, the new Janet Jackon joint featuring J. Cole which came out last month. It is the first release from her much anticipated forthcoming 2015 album. 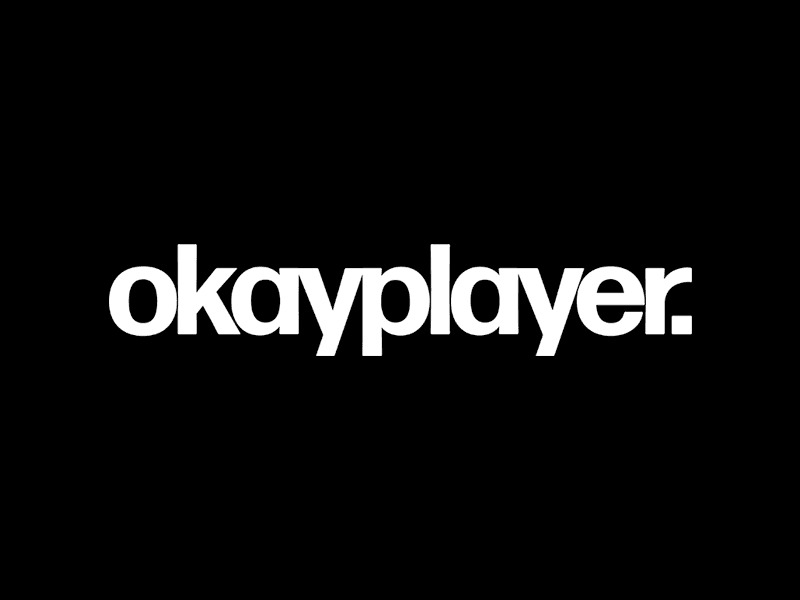 We are loving the throw back to groove based R&B & Soul with this one. 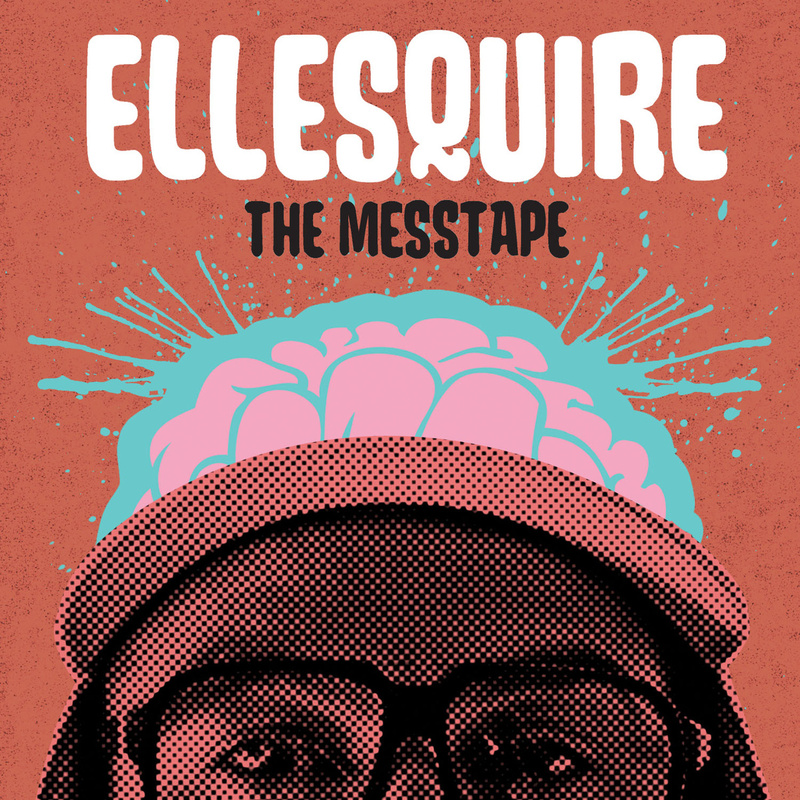 Ellesquire’s debut album ‘Ready’ was released through Big Village in August 2011, and since then has made a significant impact on the Australian hip hop music Landscape. The self deprecating humour of his single “On The Prowl” became a triple J sensation, coming in at #103 just outside of the 2011 hottest 100. His second single “Chasing The Pay” also received high rotation on JJJ. 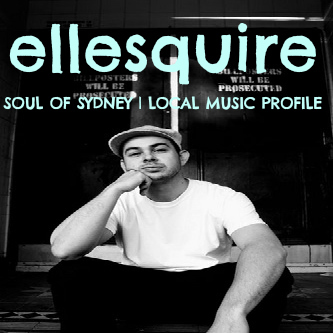 Ellesquire has proved himself as a versatile performer, from playing Peats Ridge festival in dec 2011, to supporting such acts as the teacha of hip hop himself, KRS One, at the Enmore theatre, and Danny Brown at Vivid live fest at The Opera house, in the first half of 2012. ‘Ready’ is a 17-track collection of songs produced entirely by beatmaker / jazz musician extraordinaire P Major, featuring sample heavy, lo-fi beats alongside soulful, eloquent rhymes with guest spots by P.Smurf, Tenth Dan & Rapaport and cuts by Sam Z. Ellesquire blends humorous lyrics with more traditional hip hop style braggadocio battle raps while exploring topics from reflections on life and heart break to visions for his future. But not one to confine himself to just rapping Ellesquire also shows some singing talent handling hooks with a clear ear for melody. Ellesquire is also member of Hip hop group Loose Change.